Aerial & Satellite Installation in Tyldesley, M29 7FD. Covering Leigh, Wigan, St Helens, Prescot, Bolton, Warrington, Atherton, Tyldesley, Astley, Walkden, Swinton, Salford, Manchester and further afield too! 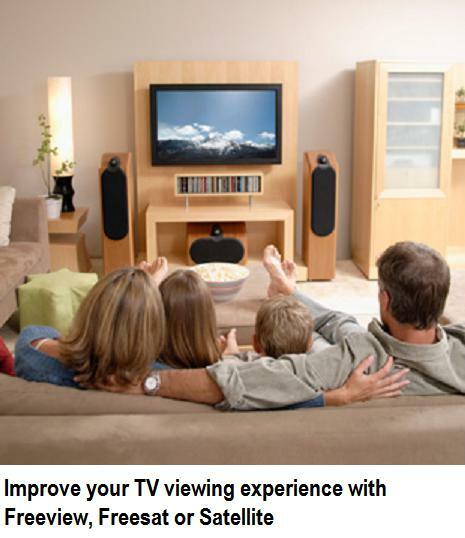 Satiellite Aerial Solutions is a trusted, professional business with over 30 years of experience in both satellite and aerial installations, giving you a fantastic television picture so you can enjoy your favourite programmes. We cover all the North West area including: Leigh, Wigan, St Helens, Prescot, Bolton, Warrington, Atherton, Tyldesley, Astley, Walkden, Swinton, Salford, Manchester and further afield too! Here at Satellite Aerial Solutions we could install you a new Freeview, Freesat or Satellite system for a highly competitive price! Well install all the hardware you need including the aerial and set top box, even wall mount your TV, so all you need to do is sit back and enjoy! When providing satellite and aerial fitting we only use the best quality products, including high grade cables and connectors to help maintain the signal quality. Poor TV signal after a stormy night? 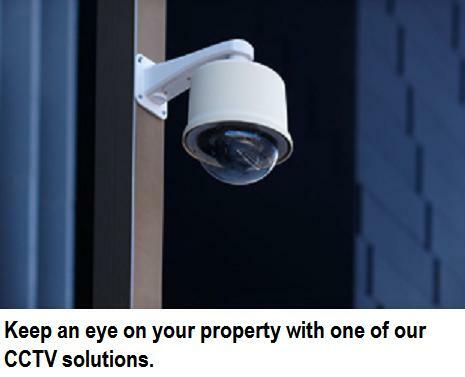 Satellite Aerial Solutions can help! When youve completely lost your TV signal, or receiving an intermittent reception then theres probably a fault with your hardware. 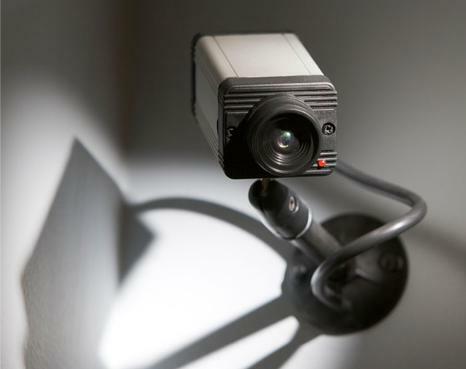 Using our years of experience and specialist equipment well fault find the problem quickly, and have you back up and running much quicker than you think! 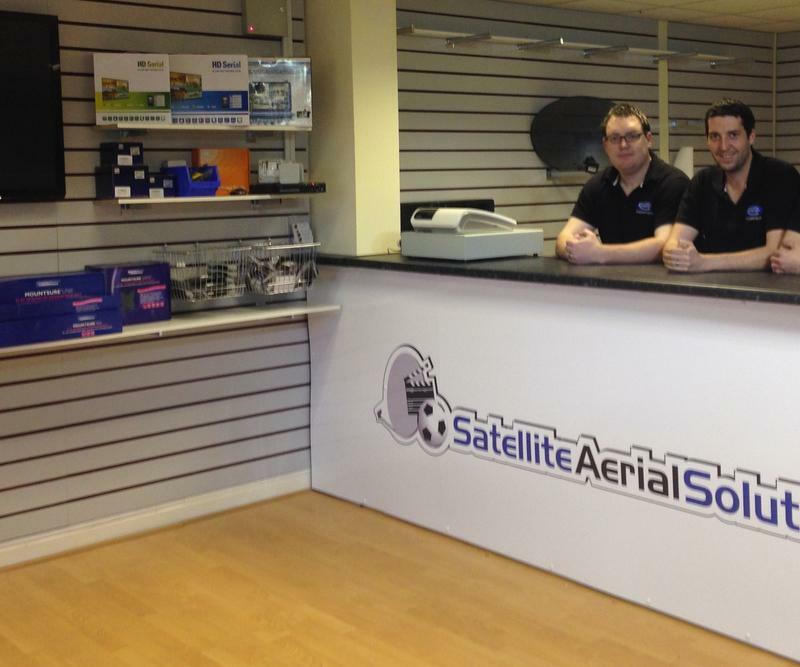 For satellite and aerial repairs, look no further than Satellite Aerial Solutions. "Excellent work carried out by the team today. Couldn’t be happier with the job. Would definitely recommend." 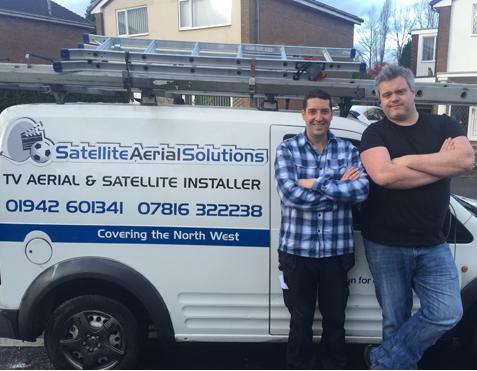 "Both Alan and Scott were really professional - they provided a quote / solution for 2 TV to wall fittings, a sound bar and an Ariel installation. The work was done 2 days later. Really happy with the quality of the work done. Would highly recommend them." "Came out within the same week of me phoning them, they explained and showed me what the problem was with my old aerial and gave a good price before carrying out the work, took them less than an hour. Polite guys and have recommended them to two family members." "great guys very friendly and professional. Would definitely use them again."